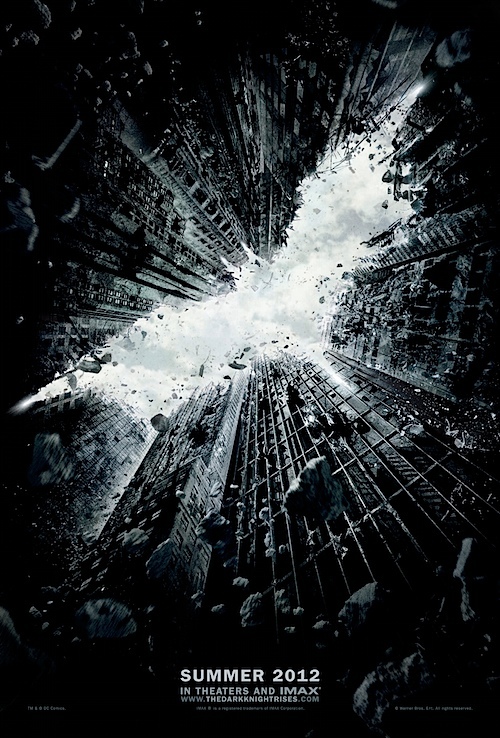 The Dark Knight Rises Trailer | See this yet? Oh HELL yes. The trailer is up on the official movie facebook page.